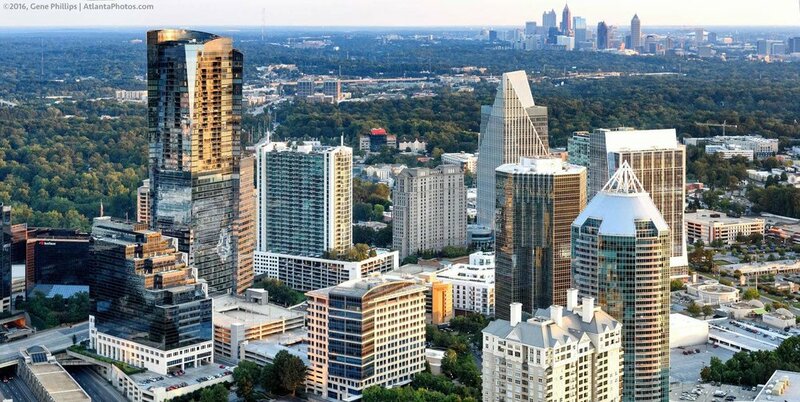 The Macallan Group is an Atlanta-based portfolio of companies made successful through synergy and empowerment of our people, enabling them to achieve their personal and professional goals. General Contracting division that focuses on commercial projects. Full-service custom home and renovation company dedicated to enhancing the lifestyle of our clients. Real estate brokerage firm focusing on commercial, residential and land sales across GA, FL, AL & SC. Contracting division that focus on specialty projects. An investment platform that utilizes internal & external equity to invest in real estate opportunities. within budget and on schedule. and diverse needs of our clients. We offer creative solutions to complex real estate problems. deliver top-quality spaces that help create community. budget-conscience way so the end result is a space that supports your business operations, and provides an appealing environment that allows your business to thrive and grow for years to come.